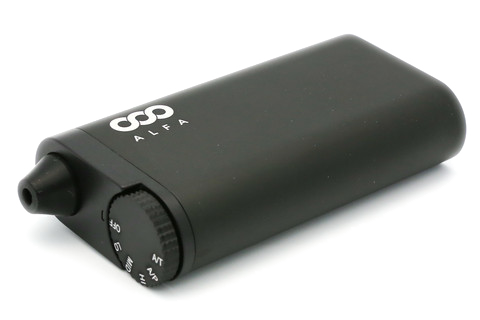 The Alfa Portable Vaporizer is a bad boy full of surprises. To be perfectly honest, it is a dream for any marijuana enthusiast. We have been kicking it around the office for some time and we can say that the boys and girls from GoBoof Ireland did not disappoint. The anodized heating chamber, the three manual heating functions and two automatic heating functions will definitely enrich your overall vaporizing experience. 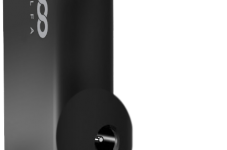 This vaporizer is to be used with herbs and it doesn’t really matter what strain you’re filling it up with as long as it quality. 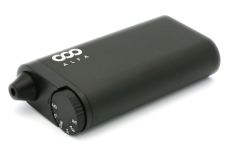 The Alfa Portable Vaporizer has a really fast heat up time so you don’t have to tap your feet anxiously waiting for it to heat up. 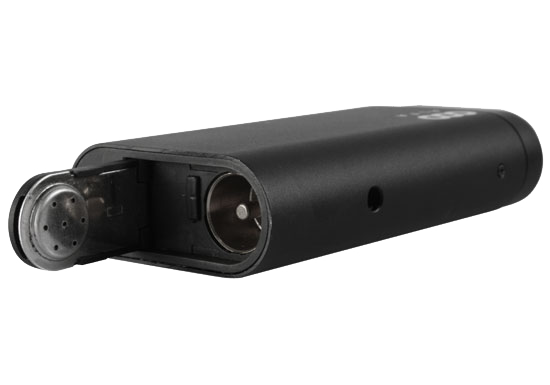 The Li-Ion battery is there to provide you with an uninterrupted vaporizing session with your favorite bud. 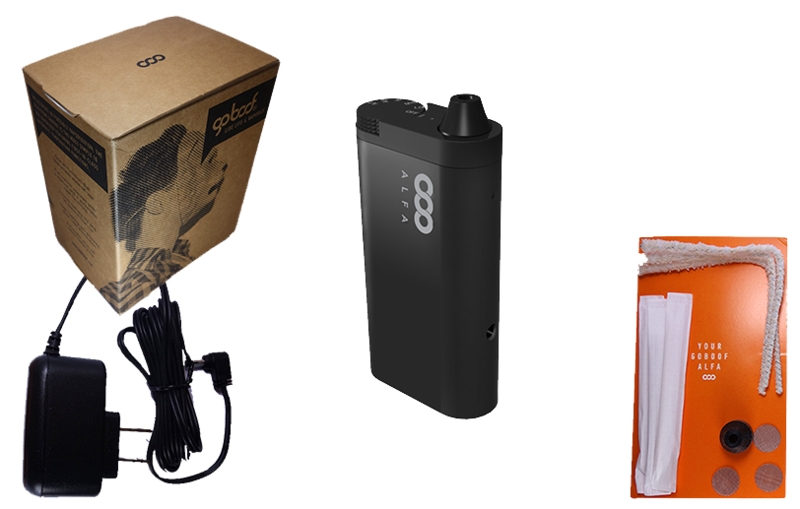 Also, some vaporizers are better suited to advanced vaporizing enthusiasts but this is not one of them, it does not just cater to one specific audience as it works great on both ends of the spectrum. 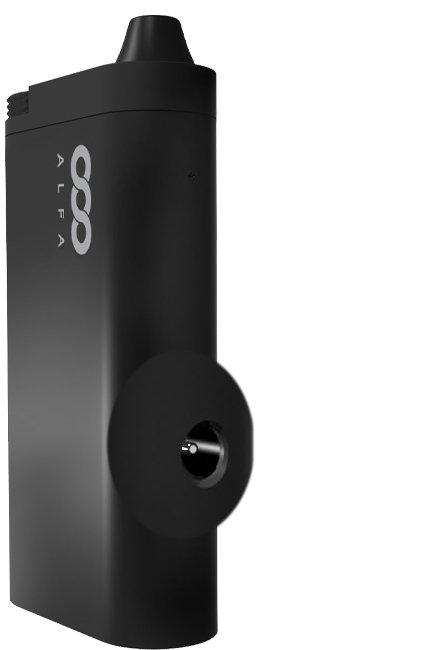 The Alfa Portable Vaporizer does not resemble any other vaporizer in terms of efficiency and quality of vapor. 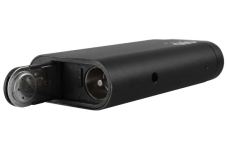 It also comes with an Auto Puff feature, which is basically an automated option that allows the vaporizer to adjust the temperature every time you inhale. 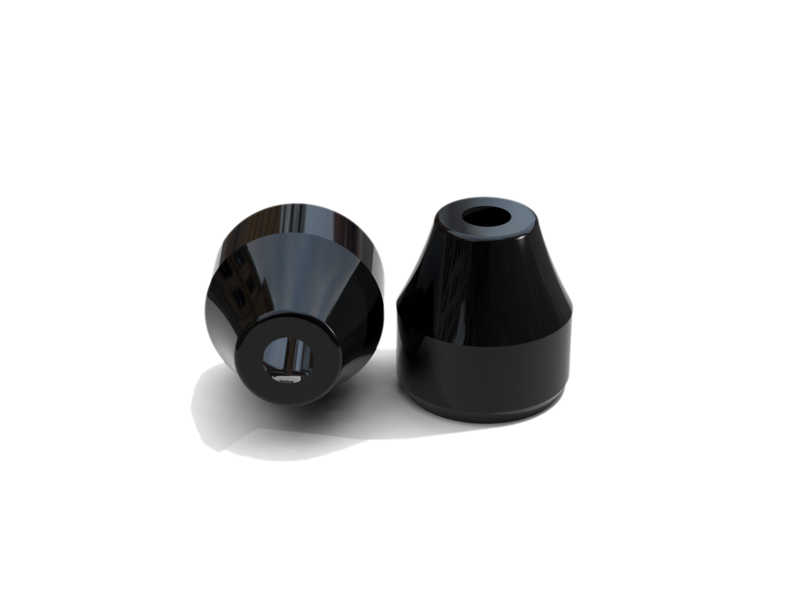 That is why this vaporizer is basically dedicated to providing you with high quality vapor. 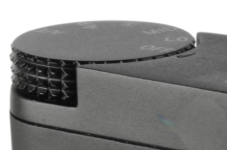 The device also comes with the “Set It & Forget It” function, meaning that it makes sure that the temperature auto-regulates itself anywhere between 374F to 428F. Obviously, this bad boy is not cheap but it is well worth the experience alone. It literally works flawlessly, making the most out of your bud. Place your dried blend inside the filling chamber. Put the filling chamber cover back on. Once the solid LED is showcased, your vaporizer is ready for use. 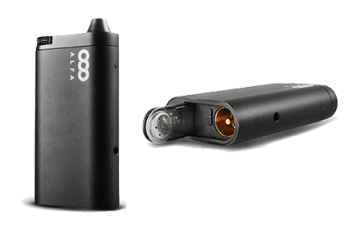 The Alfa Portable Vaporizer comes with a 2 years manufacturer’s warranty covering the unit under normal use. 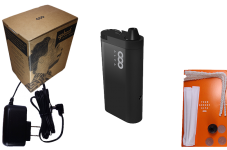 Should your order arrive and your Alfa Portable Vaporizer is defective, a replacement will be provided free of charge. If you would like to find out more about the Alfa Portable Vaporizer or purchase it at the lowest price, please visit this site. It works great, we didn’t have any disappointing events with this guy. 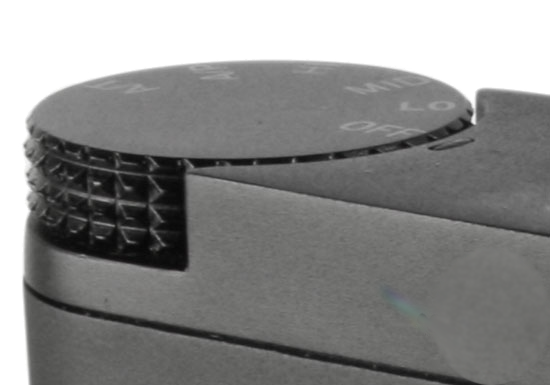 It took us a couple of times to get the temperature right, but that’s normal, I expect it from the new vaporizers. Overall, it’s a no-brainer, so easy to use, much healthier than the bong! Simple and gets the job done every time. What more do you need?! I never felt any regrets for buying this vaporizer even though I was on a budget and decided to go for it as all the reviews I read were amazing and all the videos I saw spoke what I wanted to hear 🙂 anywayz, we’ve been buddies for a while now. The only thing I didn’t like is that sometimes it takes longer to heat up, but that just might be the problem with this one.. I have to take it to someone to check this out..